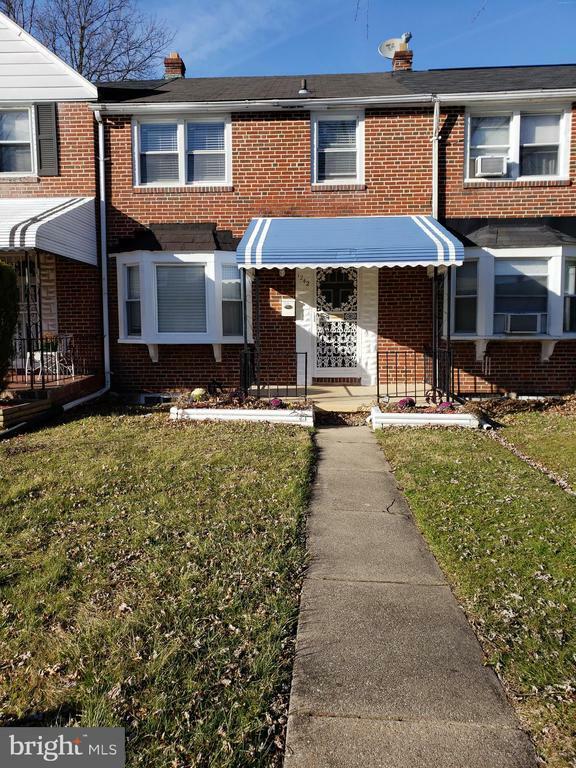 Attend the open house on 3/10/19 from 2-4pm and receive a gift card courtesy of the seller. Easy living. 3Bedroom 2bath totally renovated townhome. Rooms are spacious and supports family living. Covered front porch and landscaped with flower beds. New roof, Security doors, fenced yard, basement walk out, updated plumbing, updated electric and recess lighting throughout the home. Newly installed wood floors, open kitchen, granite counter tops, new cabinets and stainless appliances. You wont be disappointed. Move in ready. Show and sell. Directions: The Alameda south of Northern Parkway to left on Winston Ave.